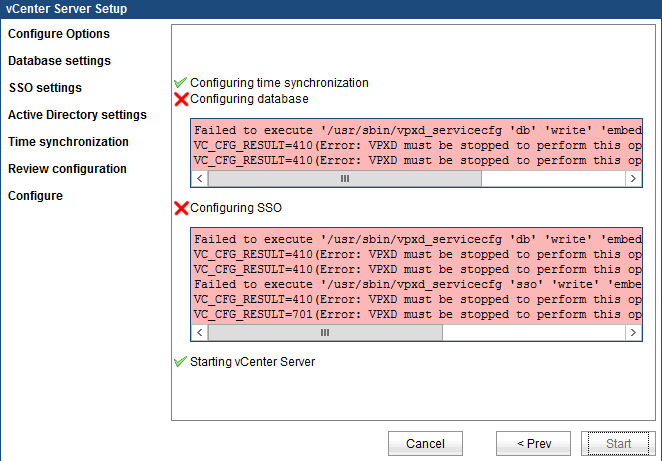 Failed to execute ‘/usr/sbin/vpxd_servicecfg ‘db’ write’….. The NetBackup Appliance with NetBackup version 7.5.x requires that the DR File be stored on an NFS Mount as well as being Email out. However I found a post out there which shows how to configure the Appliance to Map a CIFS Share instead.